Restrictions are being proposed for fruity-flavored e-cigarettes in hopes of reducing the number of young smokers. The Food and Drug Administration on Thursday proposed restrictions on retailers from selling most flavored e-cigarettes in hopes of minimizing tobacco use by young people. The popular fruity-flavored e-cigarettes will only continue to sell at age-restricted stores, and in areas strictly accessible to persons 21 and over, under the proposal. In a press release, FDA Commissioner Dr. Scott Gottlieb said, "The bottom line is this: I will not allow a generation of children to become addicted to nicotine through e-cigarettes. We won't let this pool of kids, a pool of future potential smokers, of future disease and death, to continue to build. We'll take whatever action is necessary to stop these trends from continuing." The FDA and the Centers for Disease Control and Prevention found that 3.6 million underage students are active e-cigarette smokers — 1.5 million more than last year. E-cigarette use increased 78 percent in high school students and 48 percent in middle school students since 2017. The FDA's proposal aims to "monitor, penalize and prevent e-cigarette sales to minors in retail locations, including manufacturers' internet storefronts." Not only is the FDA proposing restrictions on e-cigarettes, but the agency also seeks to ban menthol in all cigarette products. On Thursday, USC senior Tiffany Li was part of a team from the Ostrow School of Dentistry campaigning for students to quit smoking and sign up for five-minute oral health screenings. She says that a ban will not stop youths from using, but it will take a toll on tobacco companies. "It will affect tobacco companies because e-cigarettes are more for younger people," Li said. "So, it will definitely affect it." A worker at an age-restricted smoke shop near USC, who wished to remain anonymous, agrees with the FDA's proposal to ban flavored e-cigarettes. "I think it's good for younger students in general," he said. "There is a lot of stress in school and students might have the urge to do nicotine just because it's easier. It will be a positive outcome in terms of students because it will reduce the likelihood of them getting e-cigarettes." The possibility of a ban has led certain smoke companies to release their own restrictions regarding flavored e-cigarettes. Juul Labs, the largest e-cigarette retailer, announced Tuesday that it will temporarily suspend sales of most flavored e-cigarettes and enforce stricter online age verification in an attempt to reduce the young smoker epidemic. According to the Public Health Law Center, California already prohibits the sale of e-cigarettes to most persons under the age of 21 – military personnel over 18 are an exception. Online age-verification, however, is harder to control. 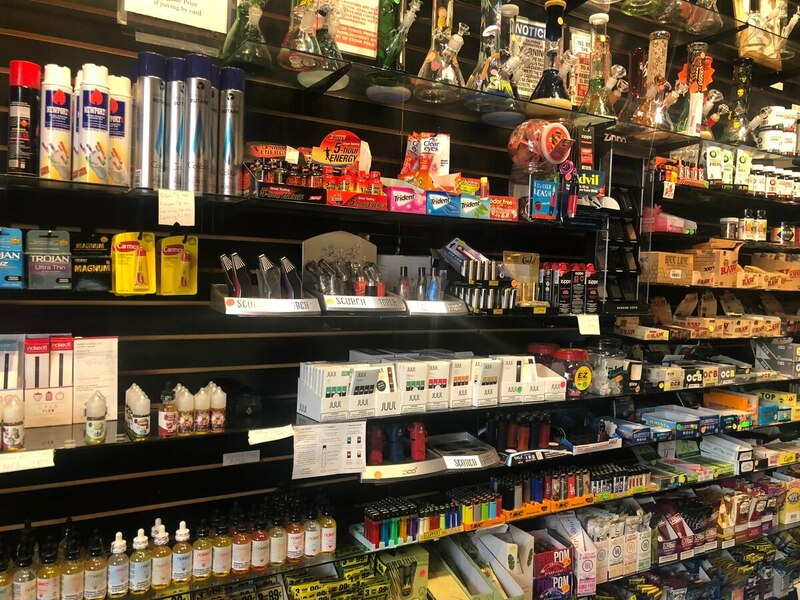 While age-restricted smoke shops won't be affected by the FDA's proposal, places such as gas stations, where kids have easier access to flavored e-cigarettes, could be. The proposal requires approval by Congress and could take at least two years to go into effect. Ajah Yee is a USC Annenberg MS Journalism student. 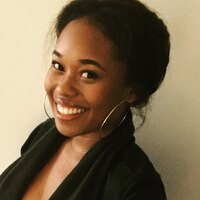 She is from Corona, CA, and she has a BA in English Literature with a minor in Journalism from San Jose State University.